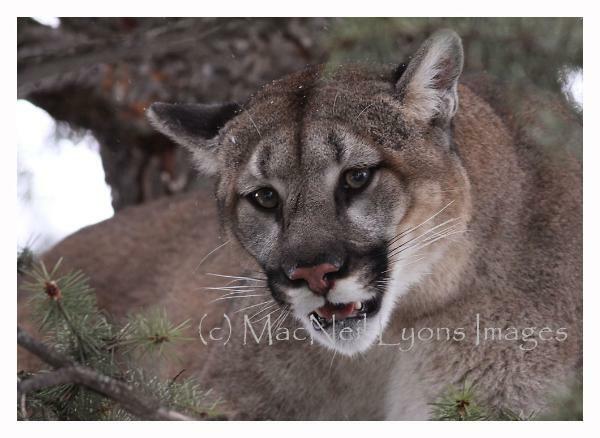 To successfully photograph a mountain lion in the wild - you'd better count yourself lucky! along with my camera... I could not pass up such an opportunity to see a wild mountain lion! still today, without conflict with humans. This image is currently available in multiple sizes.